Transponder chip key blank for 2005 Mazda Miata MX5 . 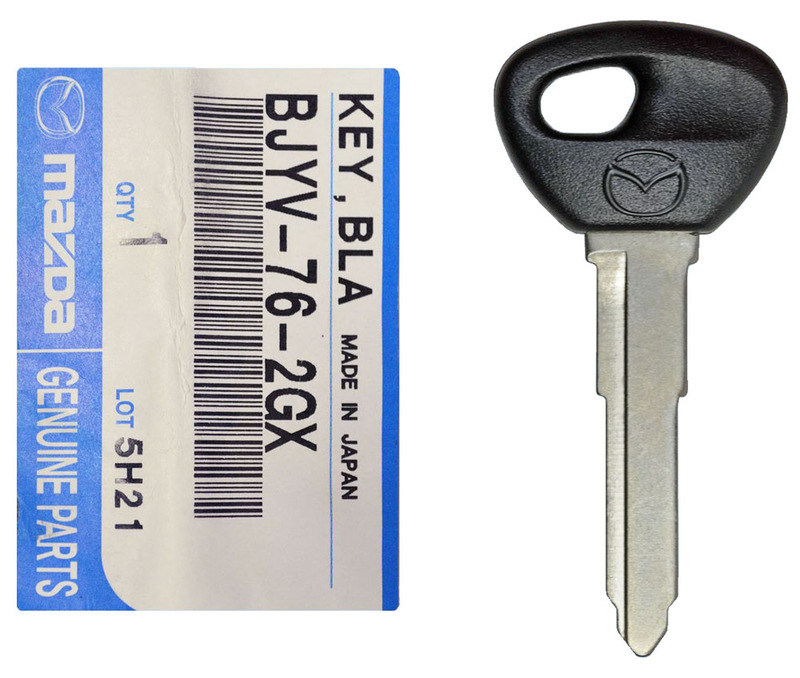 This 2005 Mazda Miata MX5 transponder key blank is new and uncut, so it will require set up by your local Mazda dealership locally. They will most likely request proof or ownership for your vehicle (like title, registration, insurance card) to make sure you are the owner. 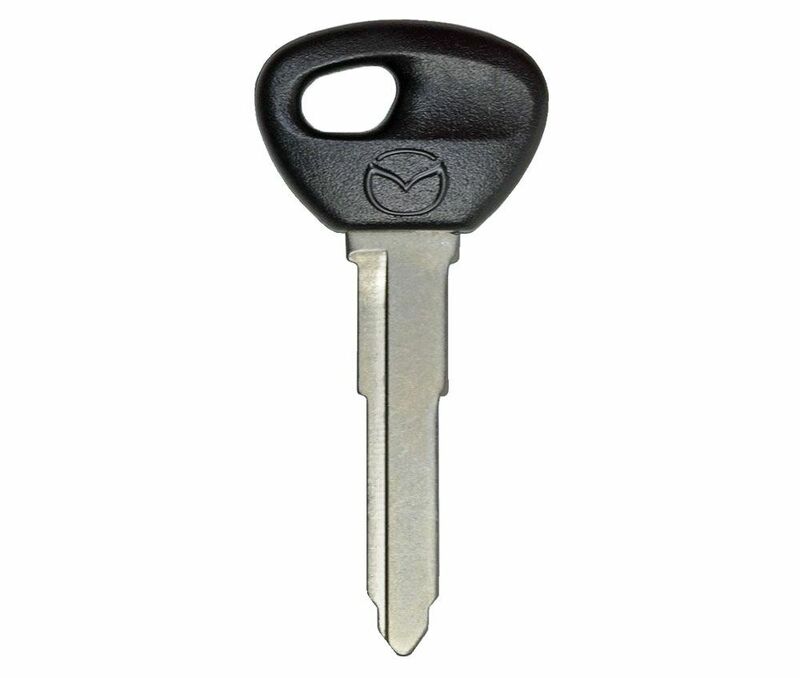 Please note that this 2005 Mazda Miata MX5 key does have a transponder chip (part of security system on your vehicle) in the head of the key. Important: this key will require both cutting and programming to you truck for it to work. When you insert transponder key into the ignition cylinder (lock) cylinder and turn, your vehicle's computer sends a radio frequency signal to the transponder. When your 2005 Mazda Miata MX5 transponder key replies with a valid code, the computer in your car allows the engine to be start. If the chip in the key is not programmed, it will not respond with proper code and the engine will not start. Transponder keys have no battery inside. It can easily be programmed by a local car locksmith or dealer service department.